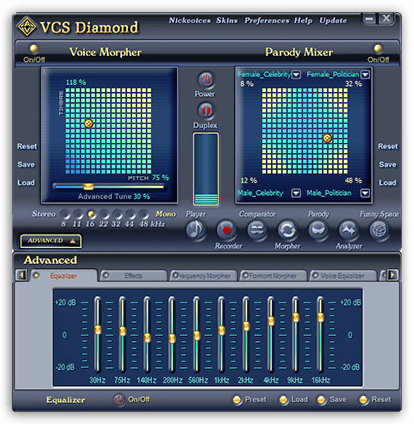 AV Voice Changer Software Diamond 7.0 (VCSD) is a unique voice program for online and offline real-time voice alteration. 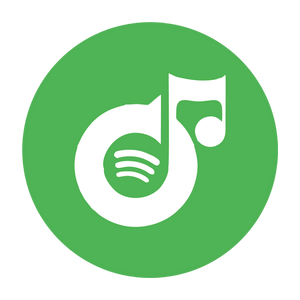 Utilizing an advanced combination of Pitch and Timbre shifting algorithms, VCSD allows you to instantly change the input voice into different new male or female voices. 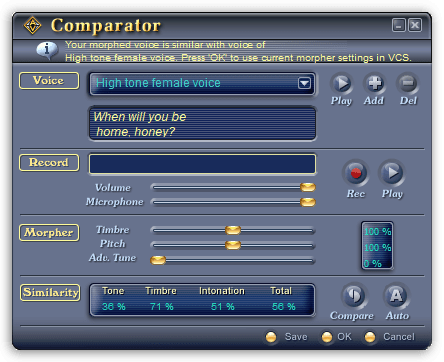 Voice Changer Software Diamond 7.0 has two working modes: Full mode and Game mode. In each working mode, VCSD uses one of the two methods of processing audio streams: the Hooking method or the Virtual Audio Driver method (VAD). Below are the main features of AV Voice Changer Diamond 7.0 appearing on two panels: Main panel and Advanced effects panel. 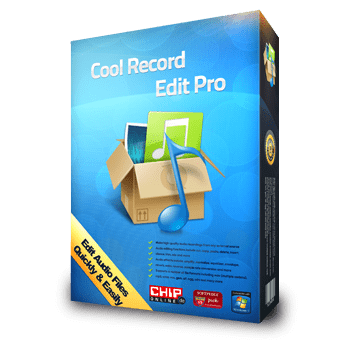 Not sure if AV Voice Changer Software Diamond v7.0 does what you need? Try it out now. 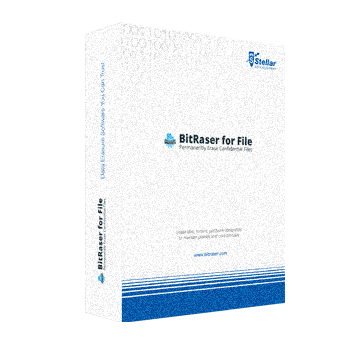 Please feel free to download Voice Changer Software Diamond 7.0 for Windows here. 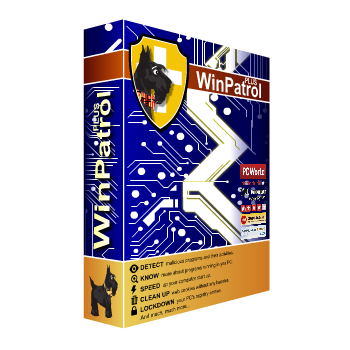 This user-demand voice changer software by AVSOFT Corp. has been tested professionally and we are assured that no viruses, Trojans, adware or malware contained. 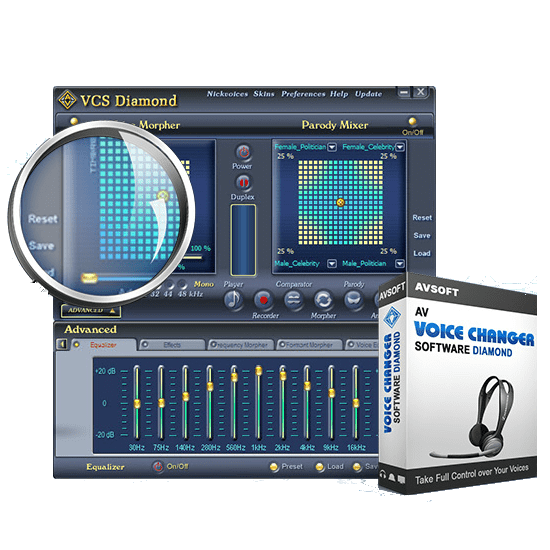 AV Voice Changer Software Diamond 7.0 retails for $99.95, But, through our website, THE Software Shop, you can save on your purchase of its license key with 50% discount coupon code. This offer is available for a limited time! the peerless real-time voice processor and audio modification. 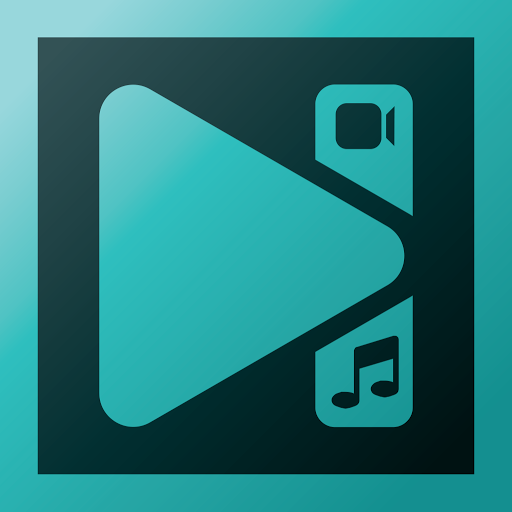 AV Voice Changer Software Diamond v7.0 Giveaway is unavailable at this moment. 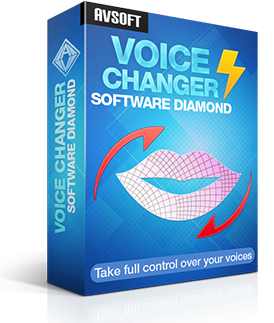 Thanks for reading Voice Changer Software Diamond 7.0 Review & Enjoy the discount coupon. 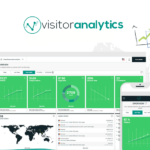 Please Report if AV Voice Changer Software Diamond 7.0 Discount Coupon/Deal/Giveaway has a problem such as expired, broken link, sold out, etc while the deal still exists. 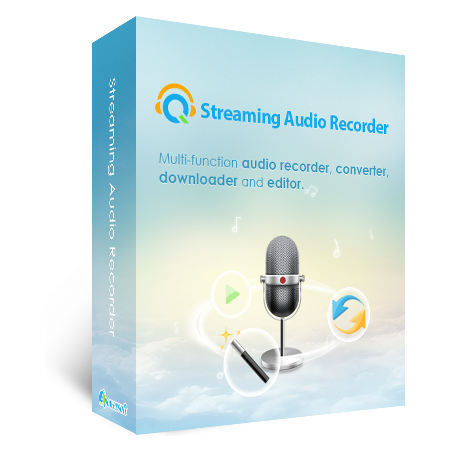 Tags: Lifetime Licenses / SubscriptionsVoice ChangerVoice EditorVoice Morphervoice recorder software for pc.